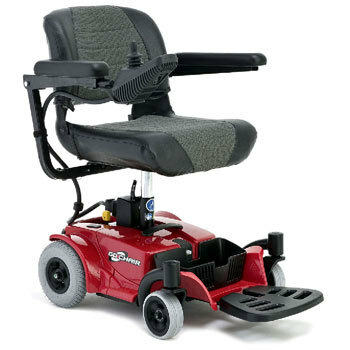 If your are looking to purchase a mobility scooter or rent a mobility scooter in the Houston area, then look no further. For reservations, just fill out the reservation request below. Helping you enjoy all Houston has to offer. Sun Mobility Scooter Rentals are Houston�s Premier Mobility Scooter Rental Company. 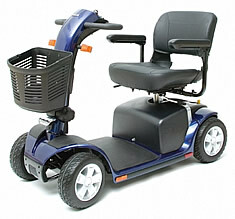 WE GUARANTEE to sell all Mobility Scooters and Wheelchairs at the lowst price in the State of Texas. If you are on vacation, it is essential that your mobility needs are taken care of. So, why not let Jude, Sharon and the rest of the friendly team at Sun Mobility Rentals of �Houston make your life easier. We ensure our entire fleet of rental scooters are never more than 6 months old, so you can be sure that you are always using the best looking and most reliable mobility equipment in the Houston area. Sun Mobility Scooter Rentals are one of North America�s leading Mobility Solutions company, providing our customers with all they require to travel easily while on�vacation or business - we are the industry leader in specialized equipment for the disabled traveller. Delivery charges may apply -- we guarantee your satisfaction and ensure your comfort. Sun Mobility Scooter Rentals offers more than equipment rentals too -- we also provide fleets of scooters for convention, meeting and trade shows. Our exclusive partnerships the USA�s top convention centers and ties with all the major cruise lines allow us to provide all your mobility needs.